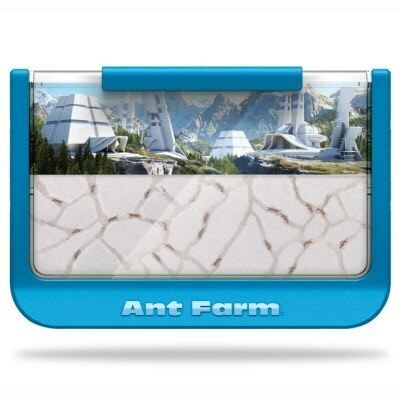 Hurry up and get your harvester ants for your Uncle Milton ant farms. Tadpoles for sale along with other insects and bugs. Uncle Milton - The creator of the original Ant Farms Kits was Mr. Levine. These have been around for years and we all loved them as kids. The Original Sand Ant Farm Formicarium. I remember as a child reading the directions and setting it up. They were so cool. You could send away for your Uncle Milton ant certificate from the back of comic books back then. The long wait and then you had your own little ant colony although no queen. 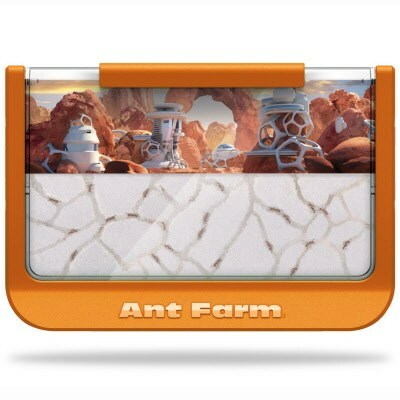 Well these have advanced a little bit since then especially with the new gel ant farms but you still can get the Uncle Milton Sand Ant farm with live ants from yesteryear. Uncle Milton makes a variety of units such as the original ant farms that we all grew up with. My favorite is the green gel based ant farms made of an agar substance where the little critters eat the space age gel. This means we don't have to worry about opening the container and feeding the live ants since they eat this stuff. The Giant and Vintage are pretty interesting as well when it comes to ant habitats. 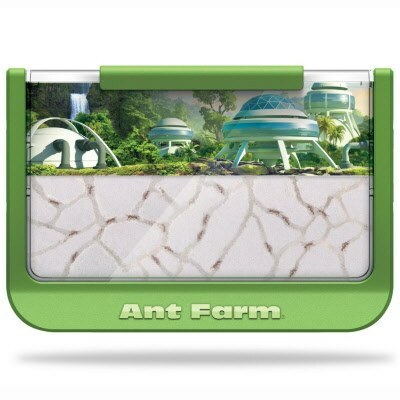 Order ants for ant farm here. 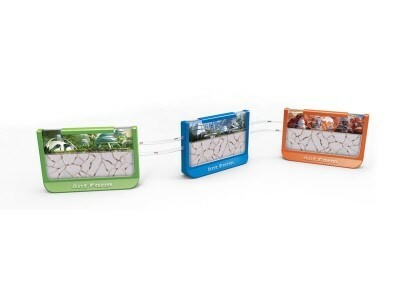 See the history of the ant farm. We offer an extensive line of sand ant farm refill kits from many vendors such as Insect Lore and Uncle Milton Industries.